This week’s #smallbusinessthatrocks is “out of this world”! 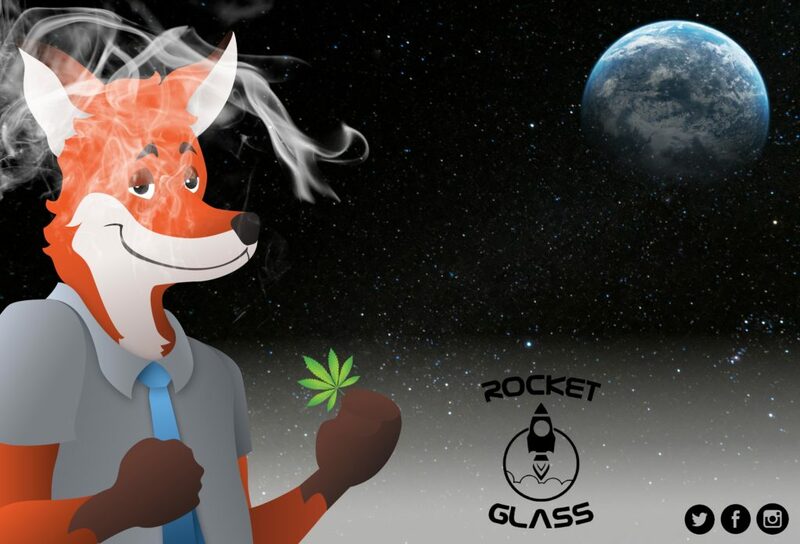 When Rocket Glass came to us to develop an easy to use e-commerce website to showcase their smoke shop, we knew that the timing was right for this growing industry! Their new website features a rewards program, a timely blog and a super easy ordering system. Rocket Glass is a bong brand and online smoke shop based right here in London, ON. They offer premium glass water pipes “bongs” for the medicinal and recreational cannabis communities. Rocket Glass supports and focuses on expressing the importance of mainstream marijuana usage and legalization. They ship worldwide and offers many unique benefits that other smoke shops don’t offer! Rocket Glass bongs are made with premium quality glass and solid techniques to give proper filtration. The airflow is designed perfectly so you won’t have to worry about heavy or hard to pull tokes. Rocket Glass bongs have an average thickness of 7mm and offer thicker durable beaker bongs (9mm). Rocket Glass offers 5 signature bongs currently, including one shaped like an actual rocket. Rocket Glass offers free shipping on all orders $200+, a free supply pack with every bong and an awesome spin-to-win wheel to win exclusive coupons. Rocket Glass smoke shop has so much more than just glass water bongs! Unlike variety stores or other smoke shops, Rocket Glass ensures all of the smoke shop products are 100% authentic, straight from the supplier. Counterfeit or “fake” smoking accessories may have been made with non-eco friendly plastics, harmful chemicals and cheaper, lower quality materials. Did you know if you’re not using natural rolling papers, you could be breathing in chalk and other toxic substances? Often people complain about how expensive natural stuff can be but you are in luck! Rocket Glass smoking accessories are priced similar to ones not made from natural sources. You won’t have to worry about inhaling toxic substances again. Rocket Glass highlights the importance of medical and recreational marijuana. Rocket Glass believes marijuana has extreme potential to become different from it’s old stereotype in the public eye. Marijuana is not it’s stereotype of being forbidden or extremely harmful, it’s a miracle for millions of children and adults who can now live a normal life. Marijuana can be a relaxing, medicinal or spiritual part of someone’s life, when used in moderation. In the Rastafarian religion, marijuana is a spiritual practice that cleanses your mind and body. No matter how you use this plant, you can notice it’s benefits for your personal self.